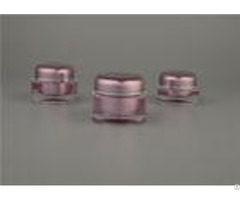 Factory Main Products Custom Design Cosmetic Cream Jars Acrylic Jar Wholesale Detailed Descriptions: - - - - Item Name | Luxury plastic acrylic cosmetic jars | Item No. | Crystal clear jars | Function | Cosmetics packaging, cream packing | Capacity | 50g - 100g | Color | Clear, pink, green, yellow, black, white or customized | Packing | Polybag packed individually, master carton | MOQ | 1000pcs | Lead Time | 10 - 30 days, base on actual order quantity | Sample | Free | Other Capacities | 5g, 10g, 15g, 30g, 50g, 100g | - - - - Our factory is a professional manufacturer of airless bottles, cosmetic bottles &jars and many kinds of cosmetic packing in China.We can product various kind of acrylic cosmetic jars(like Straight round acrylic jars; Square-shaped acrylic jars;Ball-shaped acrylic jars), cosmetic bottles(such as Slanting round acrylic bottles; Pyramid round acrylic bottles ), airless bottles(Airless acrylic pump bottles;AS airless bottles), perfume cover ( perfume cover ), and other cosmetic packing. 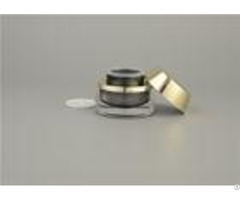 We can also design and product the cosmetic packingaccording to the client's samples and special inquiry. We have professional model department, designer.Our acrylic import form Japan. All material have the high quality. We also have series of jars and bottles, for your color and your logo. We can do various kind of craft works for the cosmetic bottle, such as painting color, silk-screen, logo printing, hot stamping, buffing finishing, gilding, decal and so on. 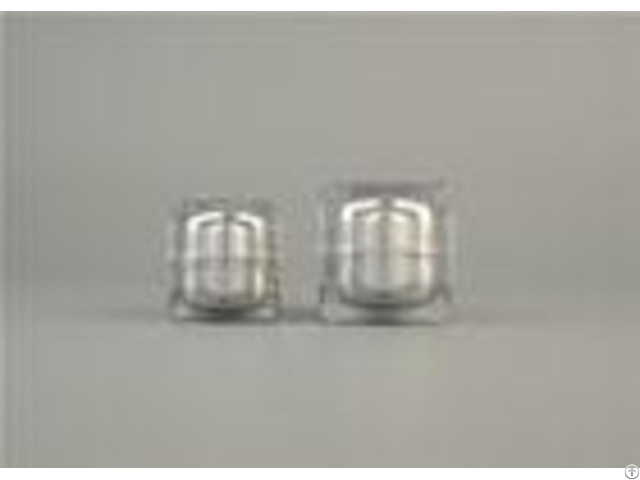 15gml 30ml 50ml 100ml 200ml double wall plastic cosmetic jar wholesales 's outer capand outer body are made of acrylic.the inner body is made of PP.The disc is made of PP., too. And the inner cap is made of ABS. 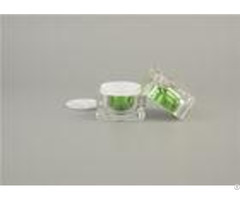 15gml 30ml 50ml 100ml 200ml double wall plastic cosmetic jar wholesalesis suitable for skin care product, it can improve your products level.Acrylic lotion bottle is very popular in word market. Welcome to view & scan our websiteand build commercial relationship with us.Your feedback will be highly appreciated.